The Night Alive Tickets Are on Sale! On November 12th FUSION will open the NY Drama Critics Circle Award-winning Best Play, THE NIGHT ALIVE by Conor McPherson. 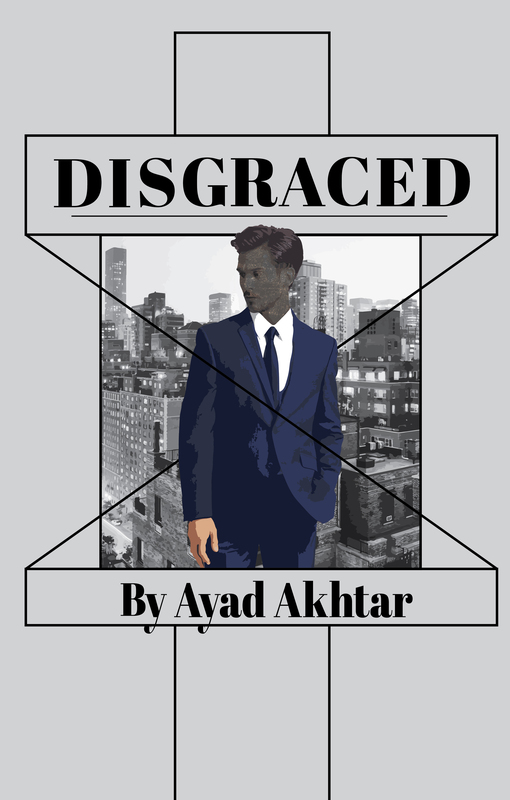 Directed by Jacqueline Reid, the production will run through November 12th. After a sold-out run, killer reviews, and a fantastic performance up in Santa Fe at the Lensic, we're proud and saddened to close our first show of the season! Many thanks to all who came out to see the show fresh off of Broadway, landing first in Albuquerque (as it should)! As New Mexico's professional theatre company, FUSION is proud to be featured in the October/November edition of Equity News, the Actors' Equity Association's monthly magazine. 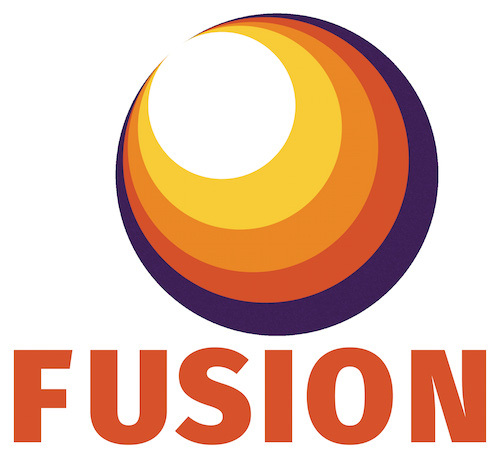 Since its inception, FUSION has had a seasonal contract with AEA. FUSION is the longest-running professional theatre company in New Mexico's history. FUSION is equally proud of having been a grantee of the AEA Foundation the past three years, due to the organization's professional excellence, business acumen, contributions to the world of professional theatre. The Cell is Now Looped!